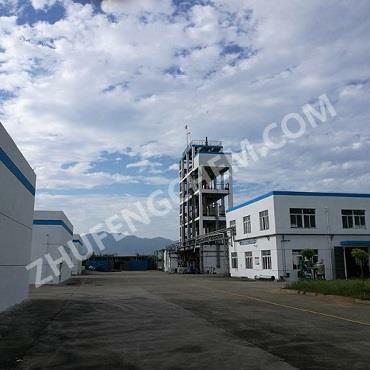 Wuxi Zhufeng Fine Chemical Co., Ltd. was established in Wuxi City, Jiangsu Province in 1989, and another factory was set up in Anhui Province in 2008. Our company is an exceedingly scientific and technological company. We research, develop and manufacture flame retardant synergists, wetting agents and bactericides. The flame retardant synergists-Dicumene can be used with brominated flame retardants and reduce its dosing levels. 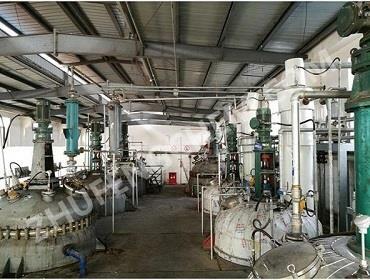 Our company is the earliest and largest manufacture in China and have produced Dicumene for more than ten years and we can provide REACH Certificate. Our company establishes cooperation with several famous professors, has a group of experienced experts and researchers focus on products development and improvement. We understand customer's then meet their needs. Our products are exported to the United States, Europe, east Asia and other countries and regions. Our company has passed ISO9001 certification. 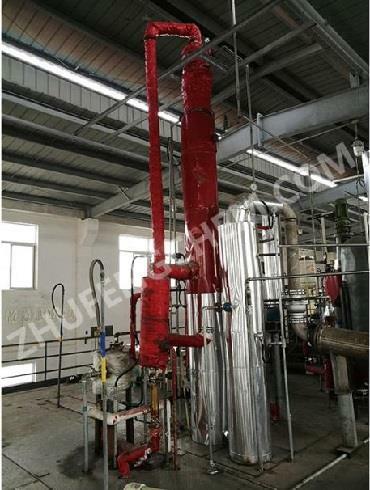 Wuxi Zhufeng Fine Chemical Co.,Ltd. wishes to cooperate with your sincerely, with the new image of "professional, precise, environment protect ", we hope the good future.